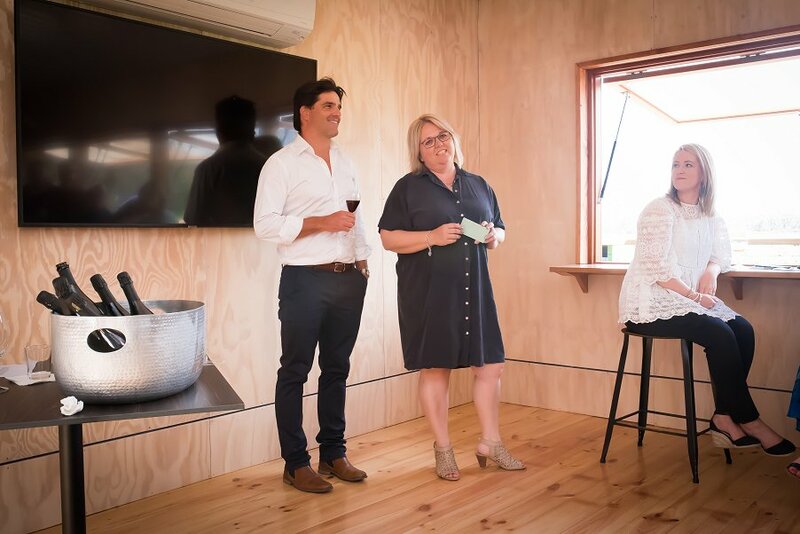 Kimbolton Wines have recently opened their cellar door in Langhorne Creek. 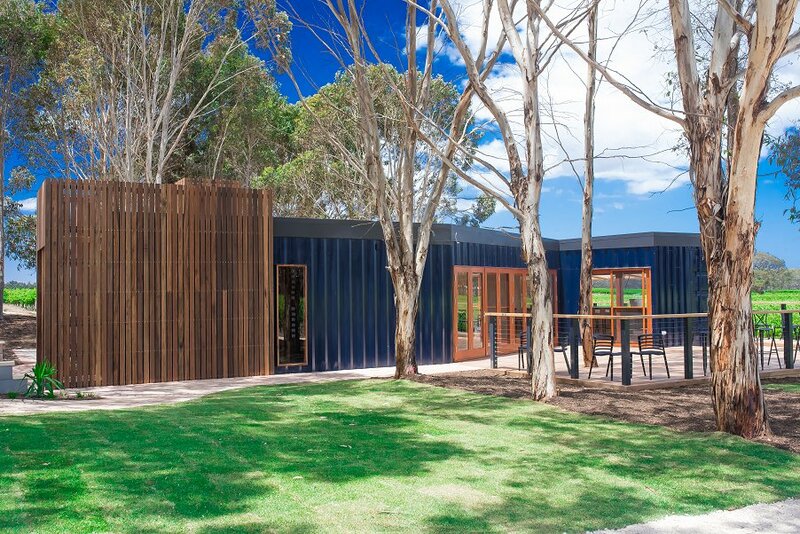 The cellar door was designed by architect Damien Chwalisz and constructed using shipping containers. 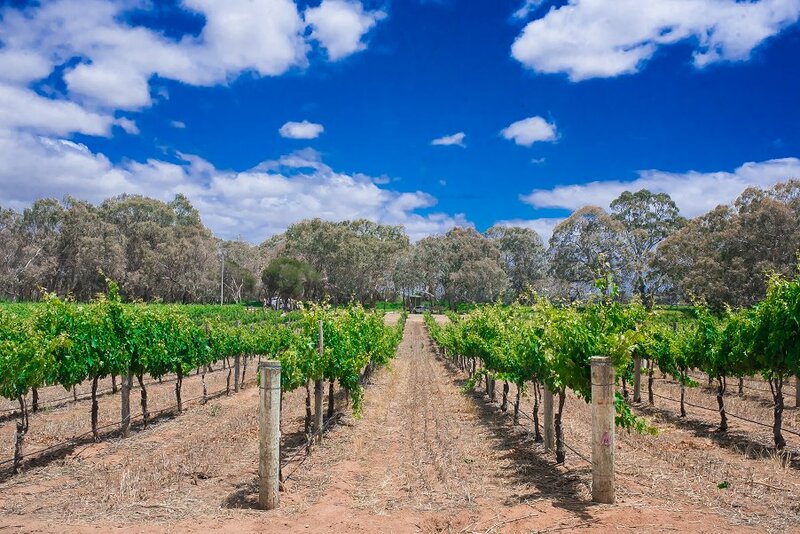 Planted in 1911 and officially established in 1947 by the Case family, Kimbolton Wines are now owned by fifth-generation vignerons and siblings Brad Case and Nicole Clark. The cellar door is environmentally friendly designed with the use of natural timbers and recycled wood overlooking the lush green vineyards. The cellar door will also have a rooftop viewing area which will be completed before Christmas. 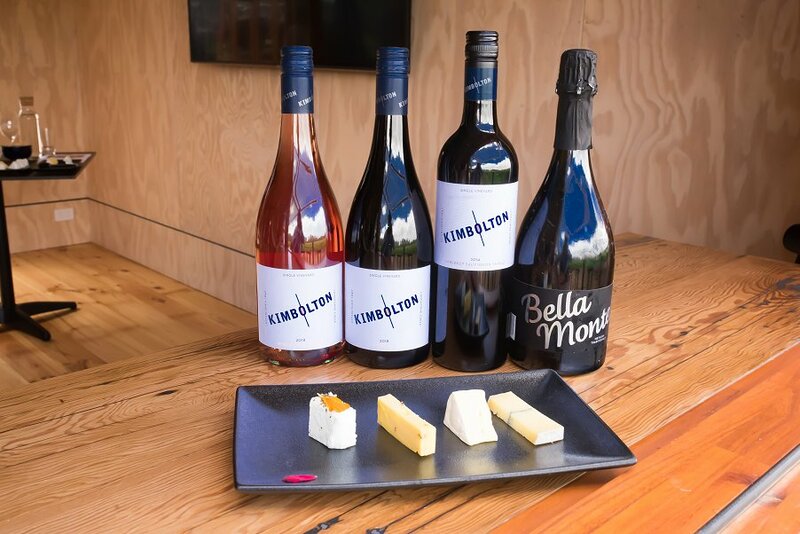 Located just past The Winehouse on Langhorne Creek Road, Kimbolton Wines are open 10am–5pm daily and on some public holidays.